Internationally renowned author, researcher, and speaker on the Business of Money and Medical Care joins The Preparedness Pro for a show that’s sure to change you! Is our financial system in America actually controlled by foreign nationals? Why does the business of curing cancer read like a daytime soap opera, complete with racketeering, money laundering and bully tactics? Most importantly, once you have these answers, is there a way for you to protect yourself financially and medically from the efforts of powerful multi-billion dollar companies? 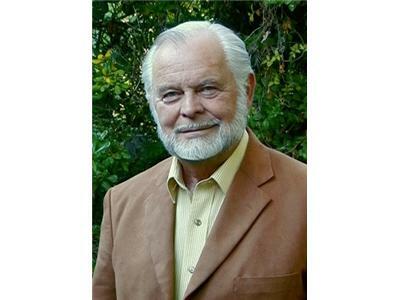 G. Edward Griffin is no stranger to what really goes on behind the scenes of the U.S. Treasury and the Federal Reserve. As the author of the truly classic, best-selling expose’, “The Creature from Jekyll Island”, Griffin is one of the foremost experts you could ever hope to learn from regarding the covert acts of these two entities and how they affect the entire world economy and your future! More importantly, you’ll get an inside view to observe what HE does to protect himself from the certain consequences that are expected to manifest themselves in the very near future. But Griffin ’s expertise does not stop there. As a fearless and relentless researcher and author, Mr. Griffin has thoroughly exposed the real world of “curing cancer”—hint: it has nothing to do with helping people to be well! 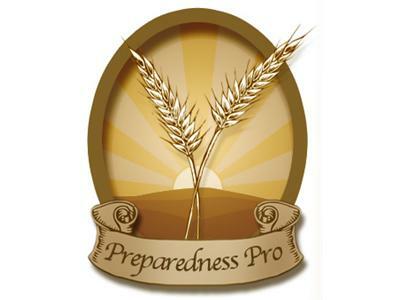 This exciting episode of The Preparedness Pro Radio Show is sure to be a wake up call for a more self-reliant life all over the world. Miss it, and you’ll miss some vital strategies for your safety and peace of mind amidst tough times.